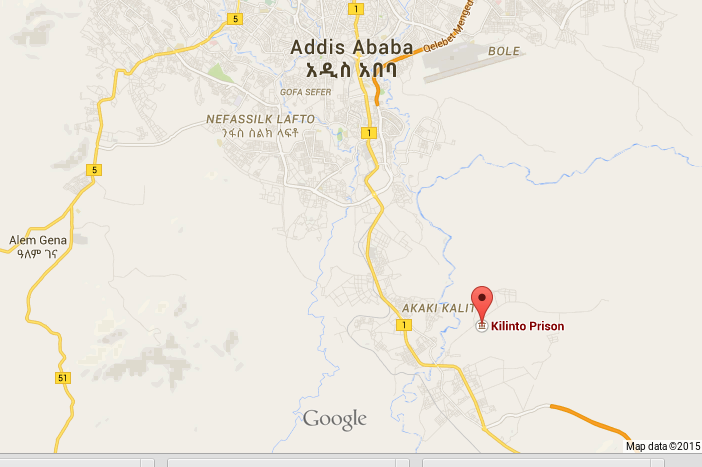 News update - Ethiopian government prison administration is expanding kilinto prison. according to the sources the prison is establishing new 4th Zone in addition to those three zones existing now. Currently, more than 100 male cell mates are under custody in each existing Zone.